A decade and a half is no mean feat to be in show business, especially if you’re a singer. Either you make waves as a one-hit-wonder or never at all. And lucky for those who pass the one-single hit to gain a foothold on the music scene which market is defined first by age, second by social status, and third, by cultural circumstances that define each one’s taste in pop music. Erik Santos celebrates his 15 years in show buinsess in a concert at the MOA on Sept. 22, 8 p.m.
Erik Santos, winner of ABS-CBN’s star search, Star in A Millionin 2003, has remained on the scene, collected awards while earning accolades from critics and fans, and even bestowed upon with labels, among which is “King of OPM Theme Songs. Tomorrow, the “king” marks his day on his turf with a concert called My Greatest Moments at the Mall of Asia Arena. Indeed, the venue is fit for a “king” as it is now the most august of performance halls in the metropolis. Santos is teary eyed recalling how he started in the business, incredulous that he snagged the search grand championship and then staying on for well over a decade singing songs he loves to perform for his friends, family, and fans. The winning moment at that time became his jumping board in carving a niche on the music scene. He said, “As a way of looking back and thanking everyone that has made me what I am now in the music business, I have a total of 15 guests in my show.” He’d like to name all of them, but he’d rather that his followers, friends, and colleagues come and watch the show. The concert also cements Santos’ directing flair. John Prats is co-directing the show. 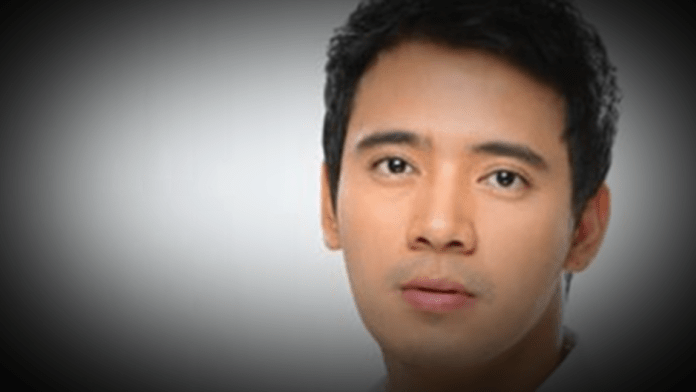 Erik Santos’ My Greatest Momentsconcert on Sept. 22, Saturday at 8 pm at the Mall of Asia Arena. The concert is produced by Cornerstone Concerts and Lucky7 Koi Productions and presented by Advanced Aesthetics by Dr. Venia Javellana. For tickets please call SM Tickets at 470-2222 or log on to www.smtickets.com. FEU Theater Guild re-stages adaptation of Gabriel Garcia Marquez "The Handsomest Drowned Man in the World"